Could Getafe strike gold in La Liga? 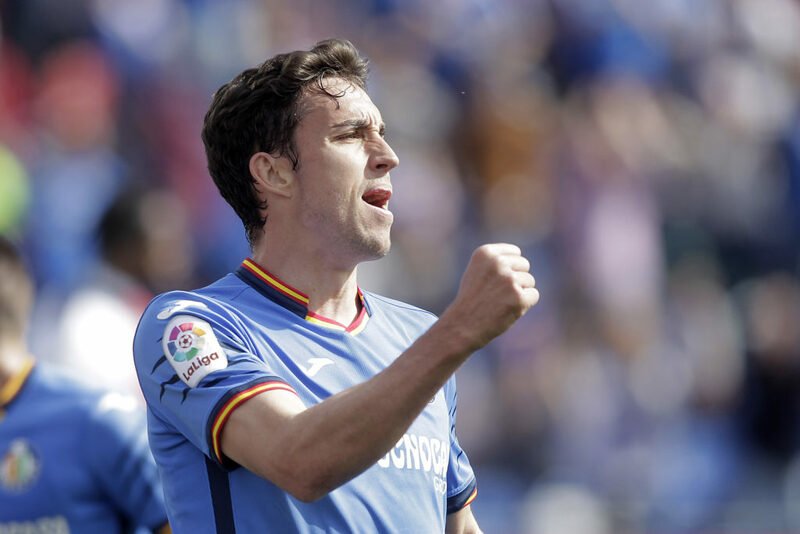 Betting News > Football > La Liga > Year of the underdog: Could Getafe strike gold in La Liga? Getafe could be on the verge of scoring Champions League football for the first time in their history. The Madrid based club were playing second division football only two seasons ago, but now they stand on the cusp of an extraordinary feat. A 96th minute equaliser from skipper Jorge Molina against Real Valladolid on Sunday has kept the dream alive. It’s a story we just couldn’t ignore, so we explored just how they’ve done it. 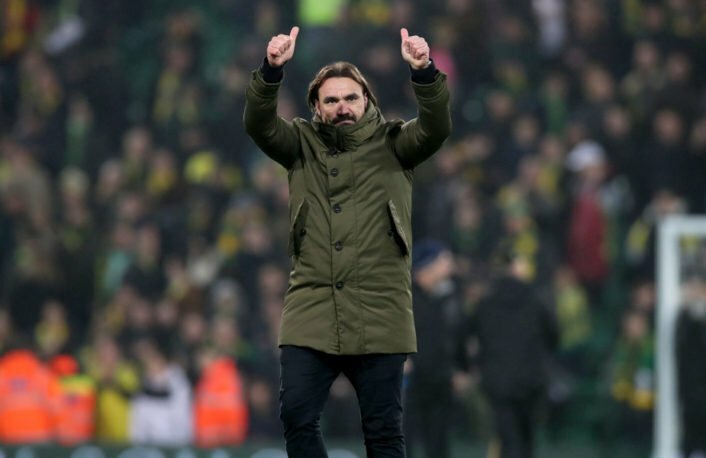 After guiding Deportivo Alaves back into the top flight in 2016, Jorge Bordelas wasn’t yet ready to be a La Liga coach according to his former club. But after taking over at Getafe in the Segunda Division later that year, he’s led his charges to a promotion and a remarkable eighth place finish in 2017-18. His side have just lost eight games this season, taking the scalps of Sevilla and Valencia along the way. Bordelas has proven he can do special things on a shoe-string budget. A Champions League berth would give him the ultimate reward for his work. We go 10/3 for Getafe to crown their second-season back in La Liga with a top-four spot. Jaime Mata has been plying his trade in Spain’s lower tiers for much of his career. But after smashing 36 goals in his second season at Real Valladolid, his chance at the big time finally came. He signed for Getafe in July 2018, with the club having lost Emiliano Buendia to Norwich City in the summer. Mata has been a revelation for Azulones notching 13 goals and adding four assists which has his new side right in the mix for a Champions League place. The 30-year-old’s form this season was capped off with his first Spanish national team call up for the games against Norway and Malta in March. If Mata can replicate this in the final four games of the league season, then a place at Europe’s top table could be more than a pipe dream. After Molina’s last gasp equaliser, Getafe have only lost once in their last ten matches. This remarkable consistency has meant they are in with a right shout of playing Champions League football next season. If their top-ten finish came as a surprise last campaign, this year has seen them grow even more and sit just a point off a top-four place. But, the La Liga gods haven’t given them an easy task. First up its fourth versus fifth as Sevilla come to town. Getafe are 21/10 to win and leapfrog their opponents. They then face Real Madrid and Barcelona in their remaining five games. If they come through those, anything is possible. View the latest La Liga odds here.